RSS (Really Simple Syndication) feeds enable publishers to syndicate data automatically. 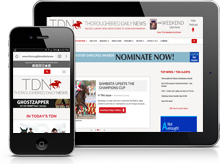 It benefits users who want to receive timely updates from their favorite websites without having to visit the site manually. 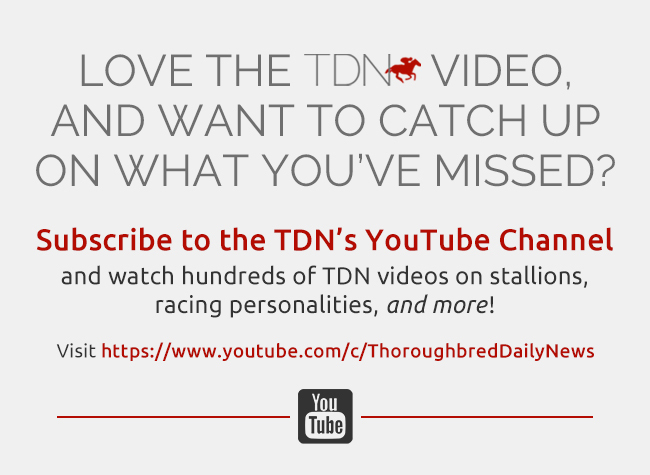 Below is a list of available feeds provided by the TDN for users to use in their feed readers.